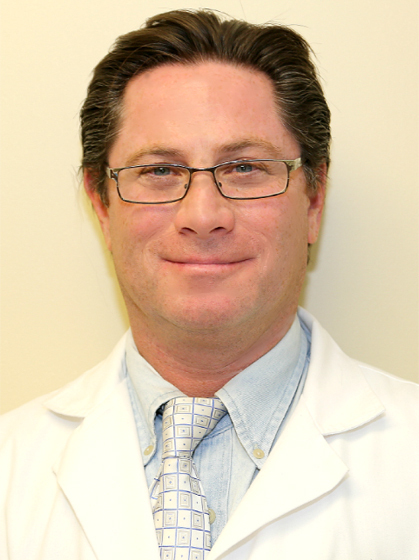 Dr. Steven D. Cohen is a New York State licensed and board certified OB-Gyn specializing in operative laparoscopy and hysteroscopy, colposcopy and ablative procedures to treat fibroids and heavy bleeding. Dr. Cohen graduated from Vassar College in 1989, attended Sackler School of Medicine in Tel Aviv, Israel from 1989 to 1993 and then completed residency training in Obstetrics and Gynecology at Long Island Jewish Medical Center, 1993 to 1997. His professional memberships included American College of Obstetrics and Gynecology, American Society for Colposcopy and Cervical Pathology and Nassau and Queens Gynecological Societies.